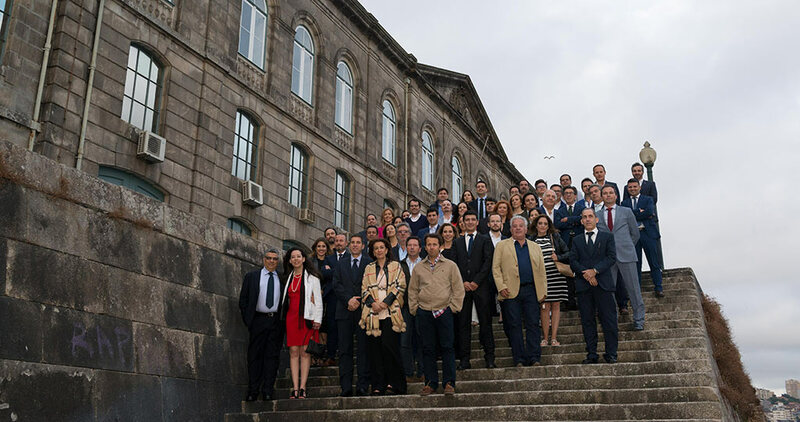 On the 8th of June, the PORCELANOSA Partners programme for Portugal was presented at the Oporto Conference Centre, a building designed by French architect Jean-François Colson in 1859, intended as a customs platform for the import and export of merchandise from the port. 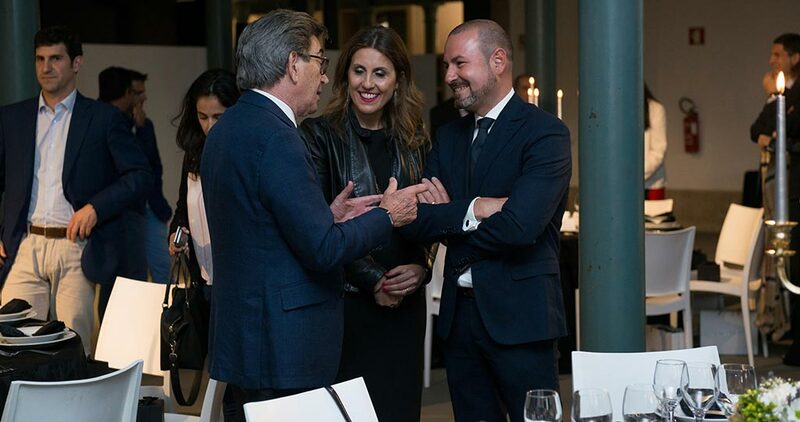 The event was presided over by PORCELANOSA president Mr Héctor Colonques and attended by the highest representatives of the most important hotel chains and property promoters in Portugal. 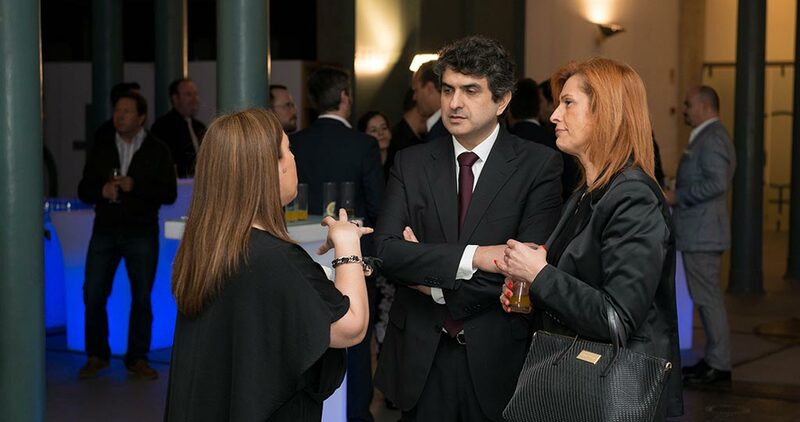 Among others, there were representatives from Grupo Pestana, Douro Azul, Hoteis Premium, Level Constallation and JPS. 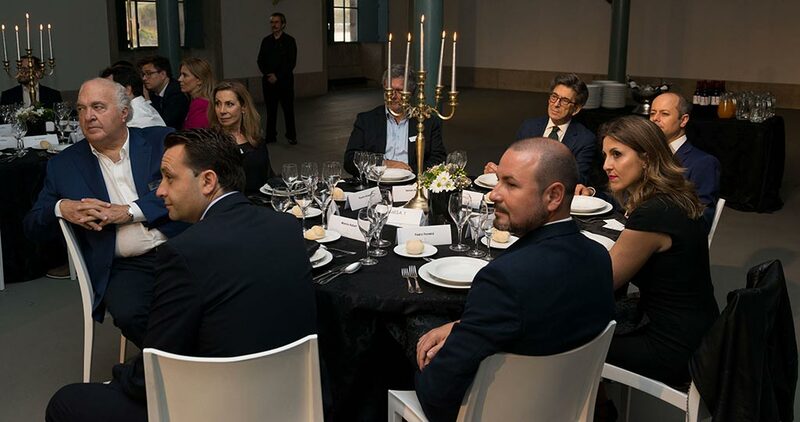 The event was opened with a cocktail party in one of the rooms of the historic building, with the presence of guests at the photocall. 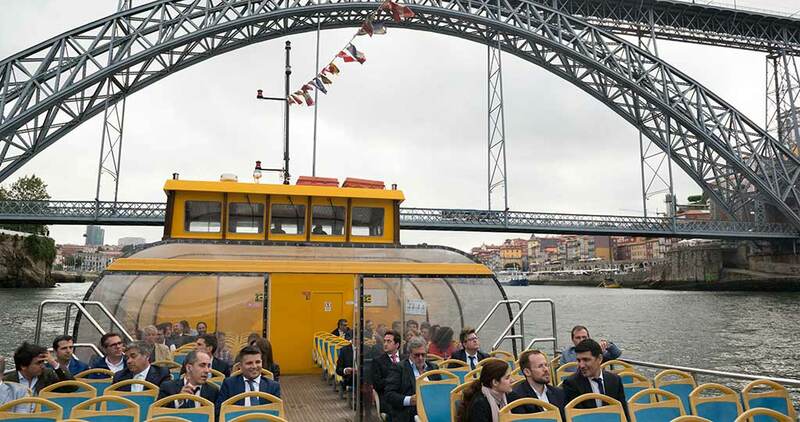 Later, there was a trip in a traditional Rabelo boat, typical of the River Duero, which historically transported casks of port wine. 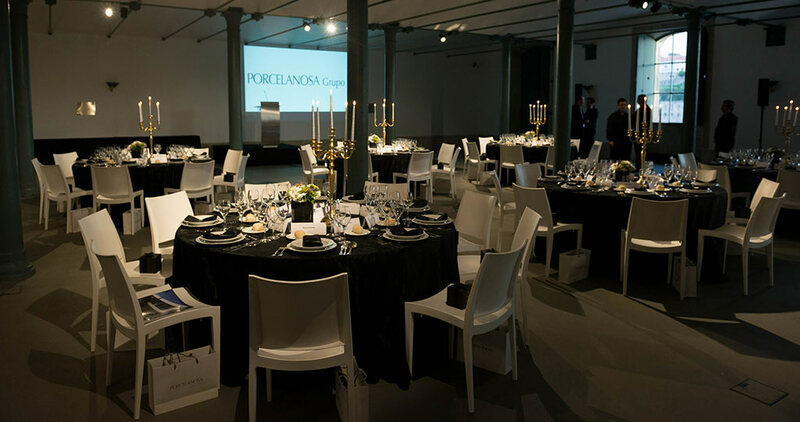 After the excursion, the PORCELANOSA Partners presentation was given in one of the rooms of the building. The programme was well-received by guests, the majority of the conversations focusing on the rest of the evening. 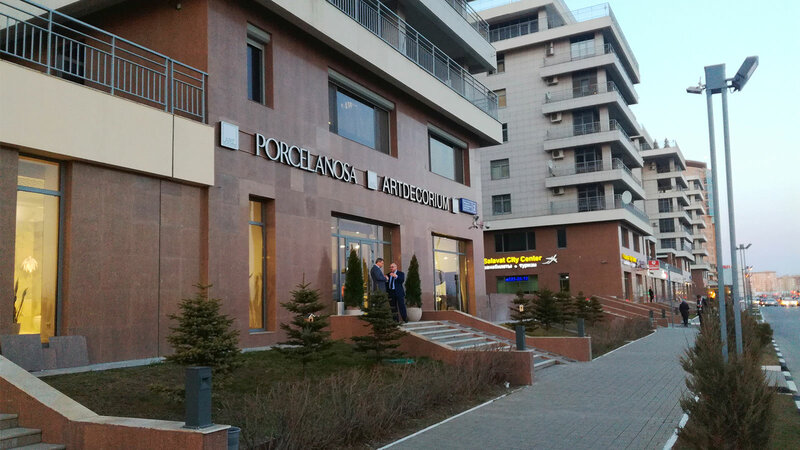 The success of PORCELANOSA Partners is that it is a proposal full of advantages, with the objective of facilitating the commercial work of property promoters who trust in the brand, using it for 100% of the finishes of their projects. As mentioned in the article on the launch of the programme, the property promoters will have special conditions to reward their loyalty. 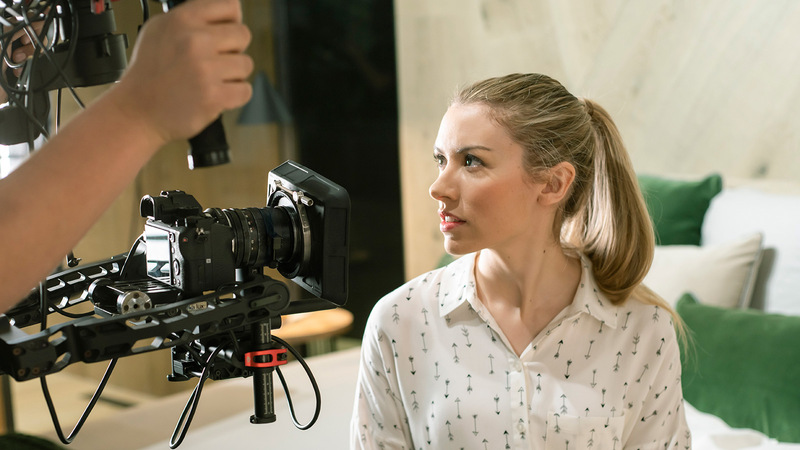 These will range from promotional elements for facilitating the sale of homes to tools and information on PORCELANOSA Group products for a better configuration of spaces. Firstly, Porcelanosa Group offers promoters who decide to exclusively use its different brands a 3x8 metre advertising poster, designed, printed and installed on the plot of land of the promotion, accompanied by information indicating that the interior finishes are from Porcelanosa Group, associating the homes with the high levels of quality of the brand. The Porcelanosa Group design team will also take charge of creating the visual elements of the project in 3D with materials from the different firms. 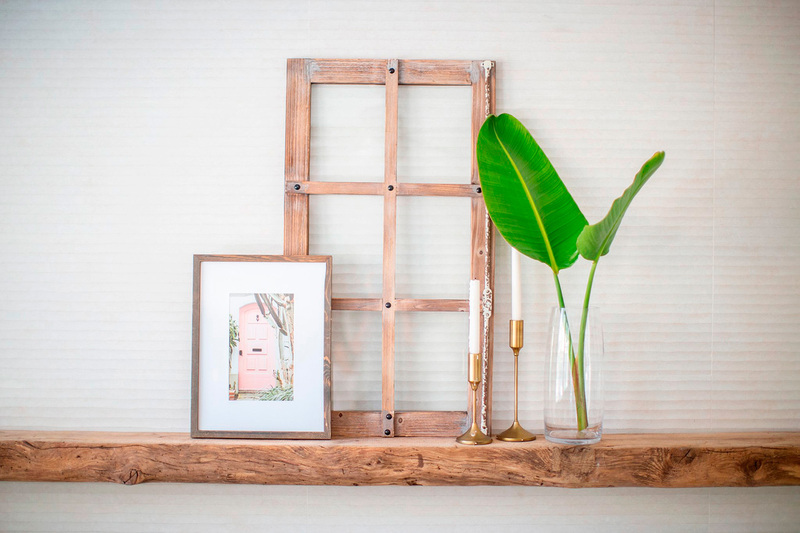 The buyers of the homes may view their home in real dimensions with the different finishes and qualities of the project. Additionally, if the promoter provides Autocad plans of the area where they wish to present the finishes of the project, the Porcelanosa Group interior designers will prepare an example of how to display the products. There will also be a 3D simulation of the sales office, created by the team of professionals. Furthermore, upon request, Porcelanosa Group will deliver each one of its projects in BIM format for inclusion in the project. Along with the 3D elements, Porcelanosa Group will design a catalogue with the report on the qualities of its products selected for the project to issue to the buyer of the home on a USB drive. Another tool that Porcelanosa Group offers those in charge of large residential projects for the promotion of homes is its Lifestyle magazine, published in 8 languages with a circulation of 70,000 copies. 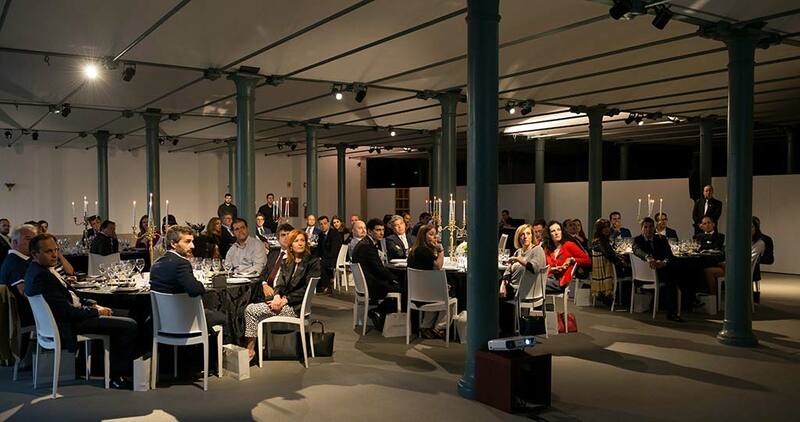 The Commercial Director of Large Projects for Porcelanosa Group highlighted the personalised service offered by Porcelanosa Group. Eight firms are committed with a project shown through a single contact person responsible for all finishes. 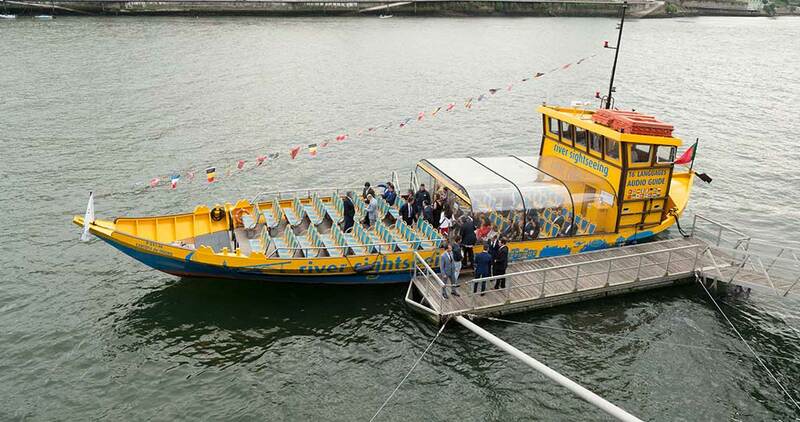 In this way, commitment to deadlines and reactions to any unforeseen circumstances which may arise is improved. The potential buyers will have a guarantee of the quality of their project, offered by an international brand such as Porcelanosa Group.